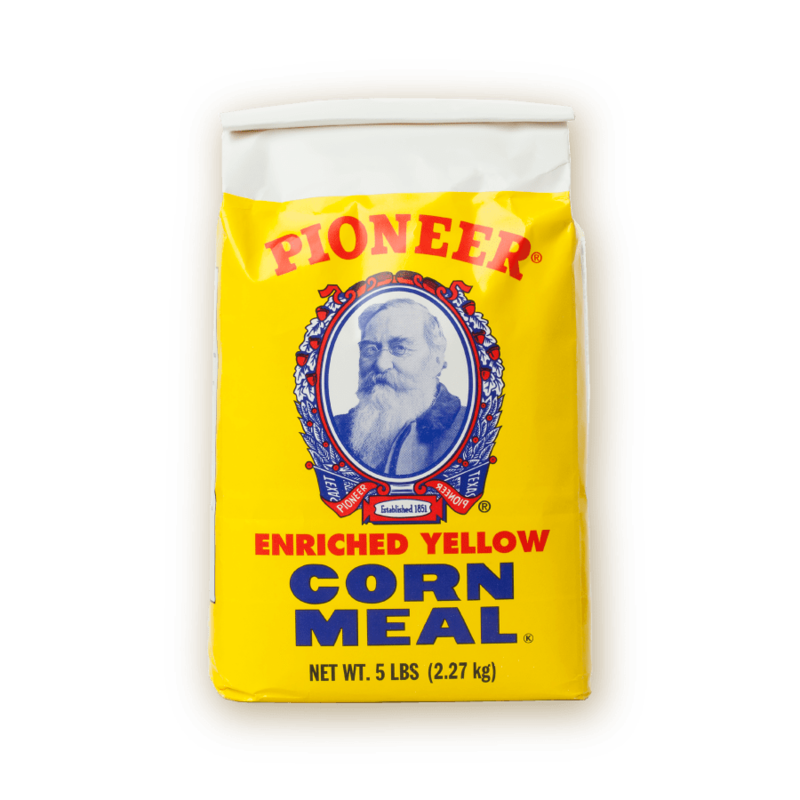 From breading to mixing and everything inbetween, Pioneer Enriched Yellow Cornmeal is the savory baking product every pantry needs. Our yellow corn is responsibly sourced, expertly dried and ground resulting in consistent flavor and performance. Effortlessly add flavor and texture to your comfort food dishes. This 5 pound bag is packed full of quality, perfect for those who know what they need. 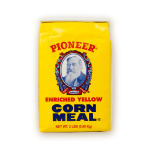 Enjoy the same great tasting yellow cornmeal as generations before you. PREHEAT over to 450ºF. OIL an 8-inch round cake pan. COMBINE Yellow Corn Meal and dry ingredients in a bowl. ADD milk and egg; STIR. ADD oil or shortening; MIX thoroughly. OIL and PREHEAT pans before filling. BAKE in preheated oven at 450ºF for 15-20 minutes. PREHEAT over to 450ºF. OIL muffin pan generously. MIX egg and milk in separate bowl; MIX into dry ingredients. STIR in vegetable oil; MIX thoroughly. 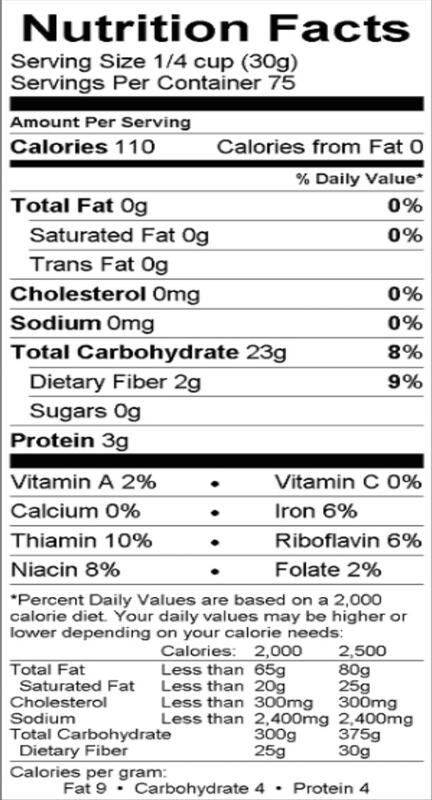 ENRICHED YELLOW CORN MEAL (YELLOW CORN MEAL, NIACIN, IRON, THIAMIN MONONITRATE, RIBOFLAVIN, FOLIC ACID).